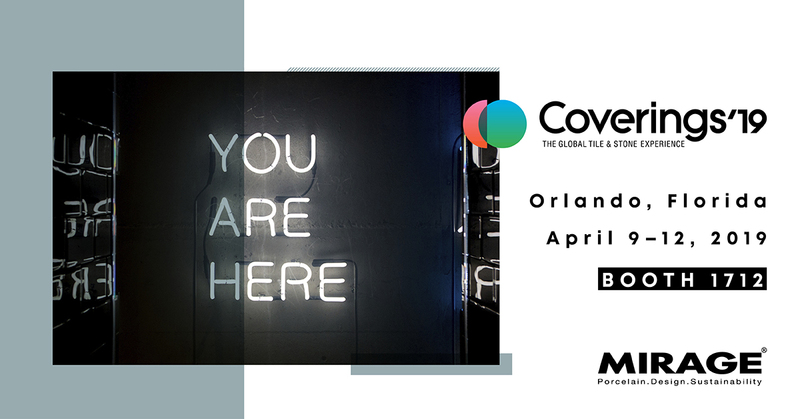 We are waiting for you from April 9th at the Orange County Convention Center in Orlando, Florida, for Coverings 2019. For almost thirty years, Coverings has been the most prominent event for the ceramic tile and natural stone industry in North America. Year after year, visitors from every facet of the tile and stone industry find Coverings to be the most important event to see thousands of new products, new suppliers from around the globe and new information presented for the very first time to help them grow their business. If it’s new in tile and stone, it’s at Coverings.